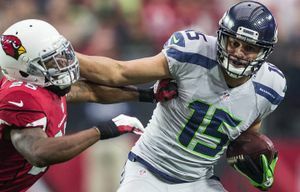 Follow live postgame updates, analysis and commentary after the Seahawks' 36-6 victory over the Cardinals on Sunday in Glendale, Arizona. 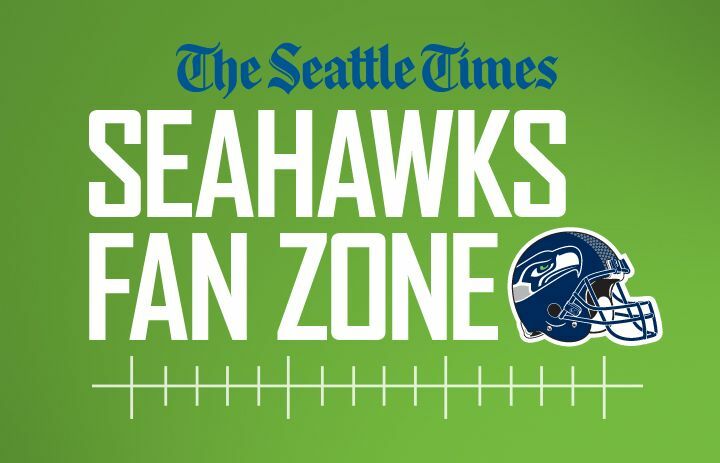 Fans, media on playoff matchup: 10 a.m. game a ‘competitive disadvantage’ for Seahawks? Poll: Which Seahawks unit was the most impressive Sunday? Poll: Who do you want to the Seahawks to face in their playoff opener?